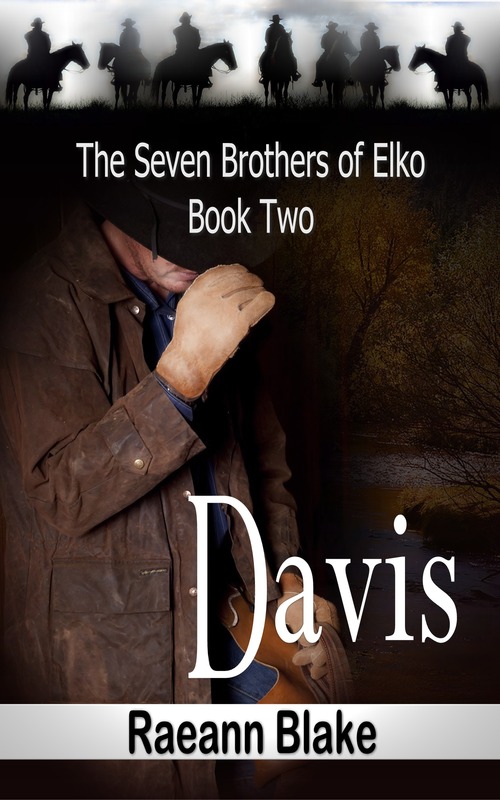 This entry was posted on May 22, 2014 at 6:59 pm	and is filed under Books, The Seven Brothers of Elko. 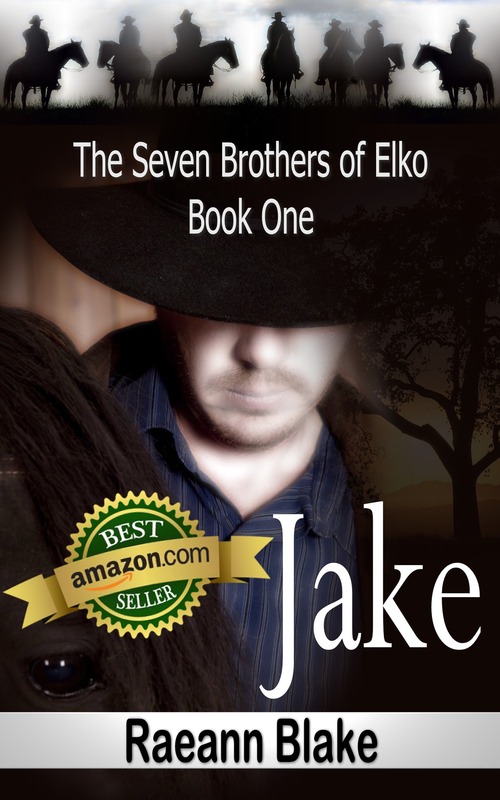 Tagged: Davis, Indie Author, Jake, Michael, Raeann Blake, Romance, Series, Seven Brothers, The Seven Brothers of Elko. You can follow any responses to this entry through the RSS 2.0 feed. You can leave a response, or trackback from your own site. I am. I like the hat reference. You have a way with words. Thanks. I read the first part on Facebook a few days ago. Cannot wait to buy it and read the whole thing. Thanks Raeann for keeping us updated. Sent from my iPhone with a really tiny key board! I HAVE READ THIS SERIES AT LEAST 10 TIMES AND CAN’T WAIT FOR THE REST TO BE PUBLISHED. HOW SOON WILL TOMMY AND THE REST BE RELEASED? I JUST LOVE THE SERIES. 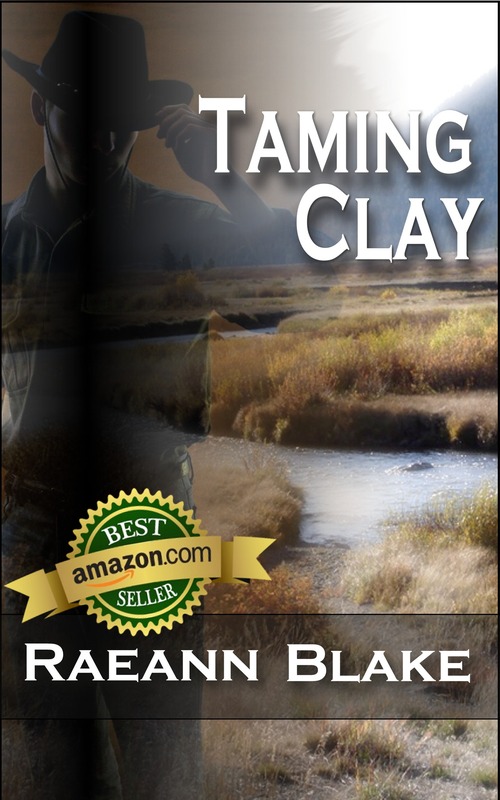 I ALSO HAVE TAMING CLAY AND RED SAYS I LOVE YOU. I LOOK FOR NEW BOOKS BY YOU EVERY DAY. I am so sorry. I just found this. Thank you so much. I am certainly pleased that you are enjoying the books. 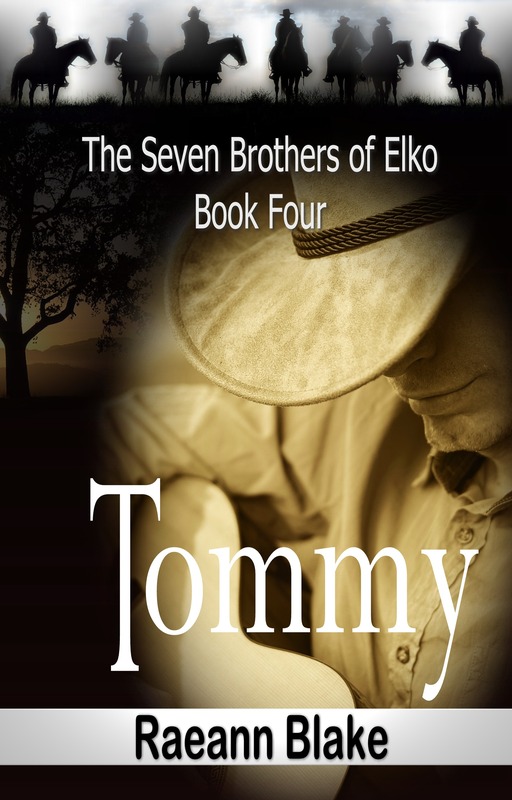 I have had so much trouble with my post-transplant months that I just have not been able to finish editing Tommy yet. I am hoping to get started back on that very soon. Right now I am working up just a short pre-Christmas teaser about him that I will post to Facebook and here on the blog in the next week or two. If I can just get Tommy finished and out to visit all of you, then my hope is I will be back in the flow and the rest should come quickly. Again, thanks so much. You made my day, even if it did take me over a month to answer you.